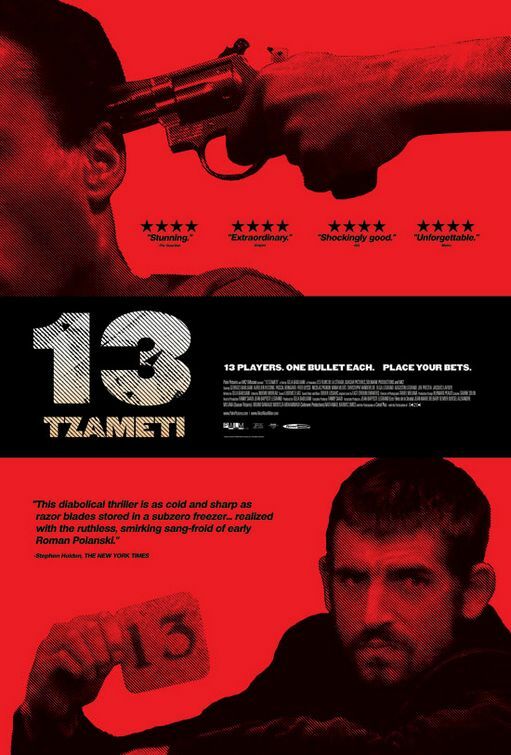 tagline: "13 players. One bullet each. Place your bets."